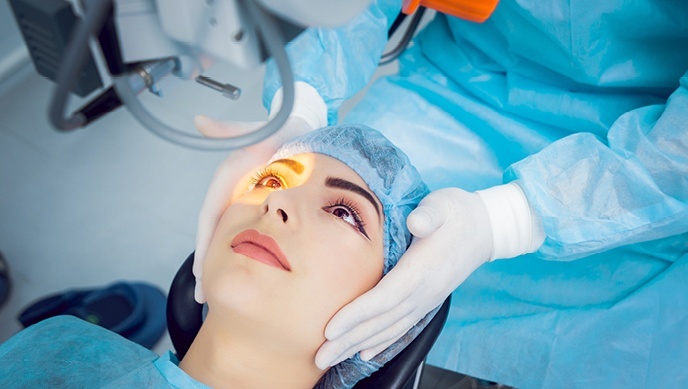 Over the next few years, the global eye care market will be shaped by a number of factors that include the world’s ageing population, reimbursement policies, technological advancements, regulatory requirements, and the growing public demand for better visual outcomes following cataract and refractive IOL surgery. Presybopia, which means “old eye” in Greek, is a normal part of ageing and causes the eyes to gradually lose the ability to see things clearly from up close. 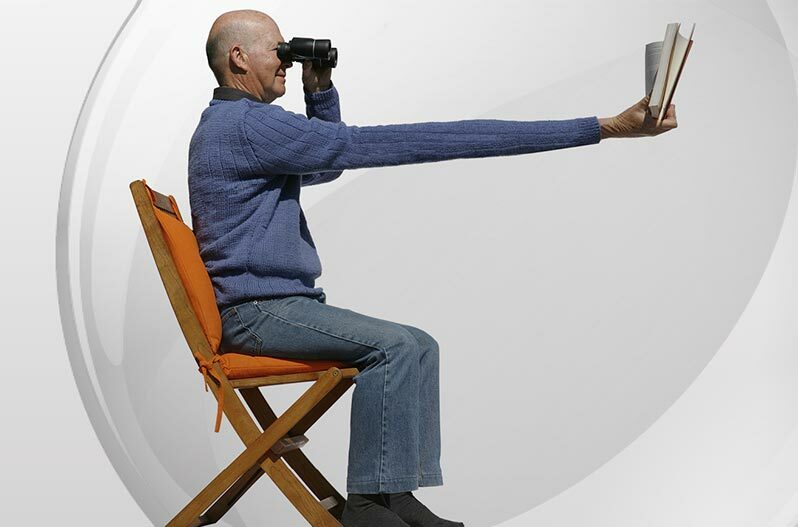 The prevalence of presbyopia has been well studied in both high-income countries and developing countries, and it has been shown to mainly affect people above the age of 50. FullRange lenses are proven, highly-reliable and safe intraocular lenses.